In a previous article, I talked about how to setup Veeam to use a linux proxy, to transfer data via NFS to an EMC DataDomain to increase thoughput. Results may vary, but I would see an increase of 50% or more. Well, now there is no need, assuming you are licensed on your Data Domain for DD Boost. EMC Data Domain Boost distributes parts of the deduplication process to the backup server or application clients, enabling client-side deduplication for faster, more efficient backup and recovery. Without it, the backup server or application client would send all data—unique or redundant—to an EMC Data Domain system for deduplication processing. With Data Domain Boost, the server only sends unique data segments to a Data Domain system. This dramatically increases the aggregate throughput by 50 percent and reduces the amount of data transferred over the network by 80 to 99 percent. Veeam will no longer send everything across the LAN to the DataDomain. Now, it is aware of what data is on the DataDomain, and takes part in the deduplication, and then will only send unique data. Well, simply put – faster backups, and reduced network traffic. Results may vary. 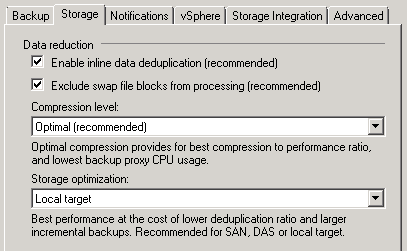 The following job pair is backing up identical VMs – they are before and after results of migrating to DD Boost. One of the benefits that this client noticed was a decrease in backup times. As you can see – this job went from 6.5 hours to 2.5 hours. This is actually a very straight forward process, as we don’t edit the job, we create a new one. Won’t this initiate a new full backup for all my VMs? Since your target is a DataDomain, you really won’t take up much additional space. You can delete your old backups after your retention period. Your backup time will be greatly reduced, as you will read all the blocks of the VM, but won’t be transferring much across the network like you would have before. One 2TB VM I migrated took half the time for an active full with DD Boost, than it did on just an incremental nightly backup via NFS. Can’t I just edit the job and point it to the new repository? No. Changing repositories requires that the backup files already have been copied to the new location – while it is possible to do that – I guarantee this way will be much faster. I have a couple of DD2200 appliances I am using with Veeam + DDBoost. 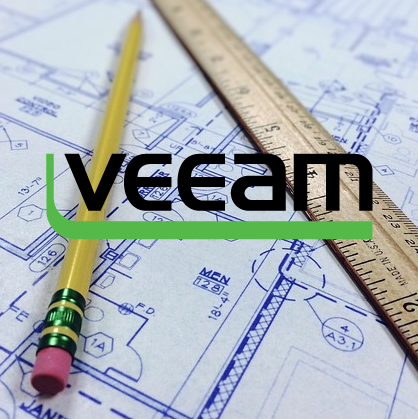 Veeam B&R 8.0 recommends that you turn off inline data deduplication in the backup job properties. 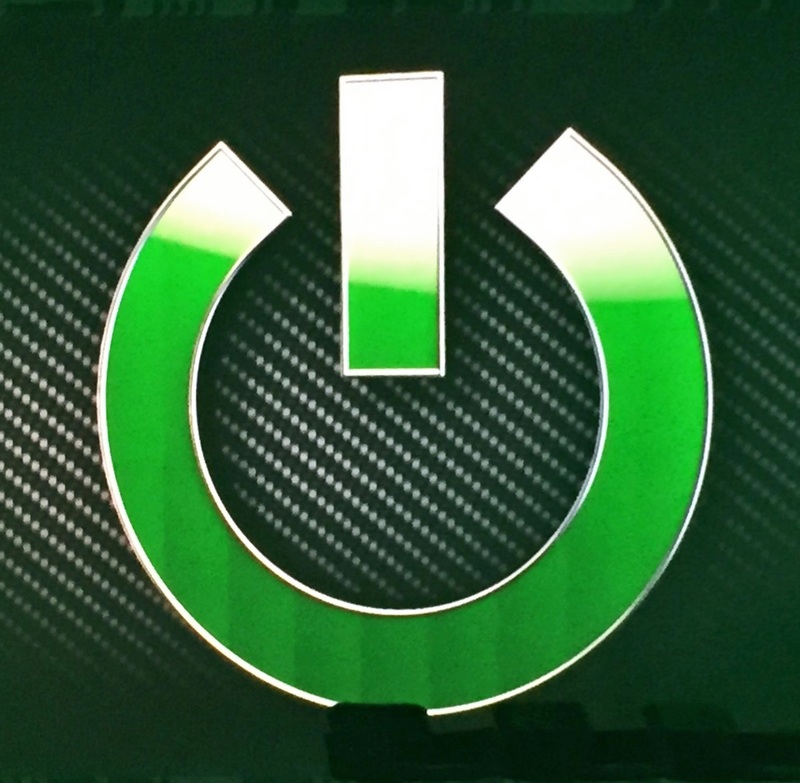 Here you are turning it on – have you seen a positive impact on performance with it on versus off? 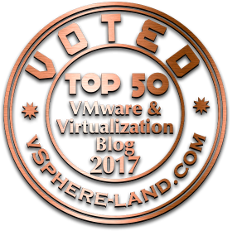 If so, why would Veeam’s recommendation want to turn it off? 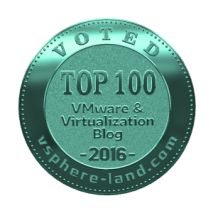 When not using DD Boost, it’s best practice* to disable Veeam’s deduplication, however, with DD Boost enabled, its recommended to enable Veeam’s deduplication. See http://forums.veeam.com/veeam-backup-replication-f2/recommended-backup-job-settings-for-data-domain-t23938.html for some interesting discussion over the use. Just an FYI – I’m running Veeam B&R 8.0.0.2021 and when choosing to endable the option to “Enable inline data deduplication (recommended) and then saving the change – Veeam prompted me to “Change advanced settings to recommended for your repository type?” which reversed this change and disables the option. You are correct. When I wrote this article, we were on beta code still. In fact, there is actually discussion on the Veeam community boards about leaving it enabled. Depending on your environment, you may or may not see performance issues when enabled. The official stance, is to disable.